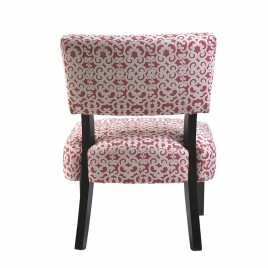 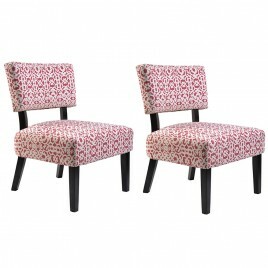 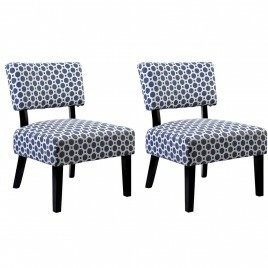 The beautiful fabric Alice accent chair is perfect for cabins, farm houses or houses with a modern design. 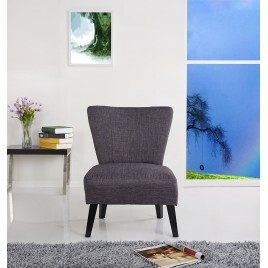 Create a fun area for enjoying your morning coffee as you compl.. 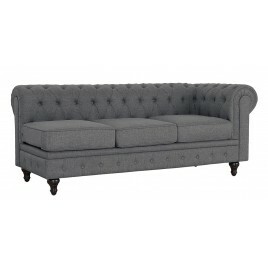 This beautiful chaise and sofa sectional set will infuse your home with modern fashion. 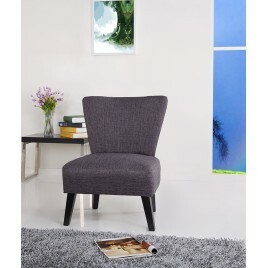 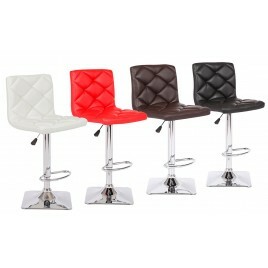 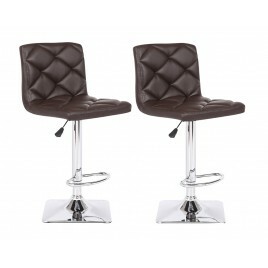 The unique design and chrome-plated legs deliver an eye-pleasing element to any ro.. 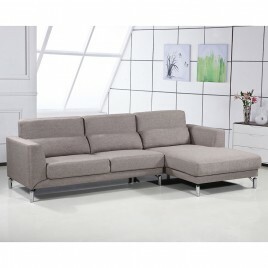 This modern and unique design sofa set meets any decor in your home or office. 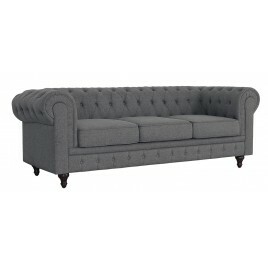 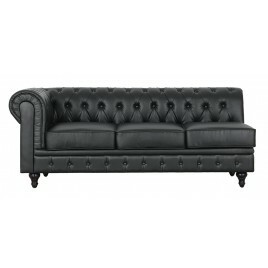 Entertain within a regal atmosphere set by this elegant and extravagant sofa set. 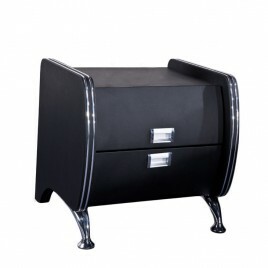 Bring com..
Update your bedroom decor with this beautiful faux leather black nightstand. 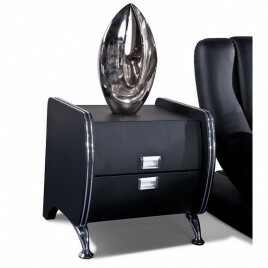 This piece features a two-drawer contemporary design accented with a silver-tone plastic hard..